Kamp K9 now has two locations to better serve our clients. Our newest location is located at 803 S. Pine Street in Cabot, AR and offers regular kennel boarding as well as private suites. All of our boarding accommodations are indoor with multiply play times and potty breaks outside throughout the day. 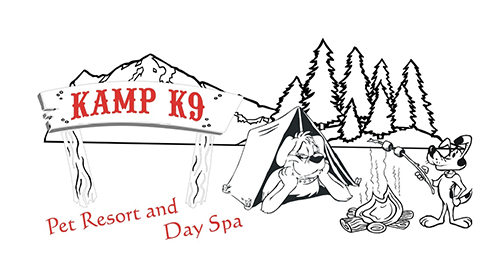 At Kamp K9, we take pride in providing quality care for you and your pet. Your pet’s health, happiness and development are very important to us. We take every step to make sure your pet has a safe and stimulating environment. Here at Kamp K9, we treat your pet like the valued family members they are. FREE NIGHT OF BOARDING FOR 1ST PET FOR NEW CLIENTS *Blackout dates may occur* Like us on Facebook and receive $5 off.